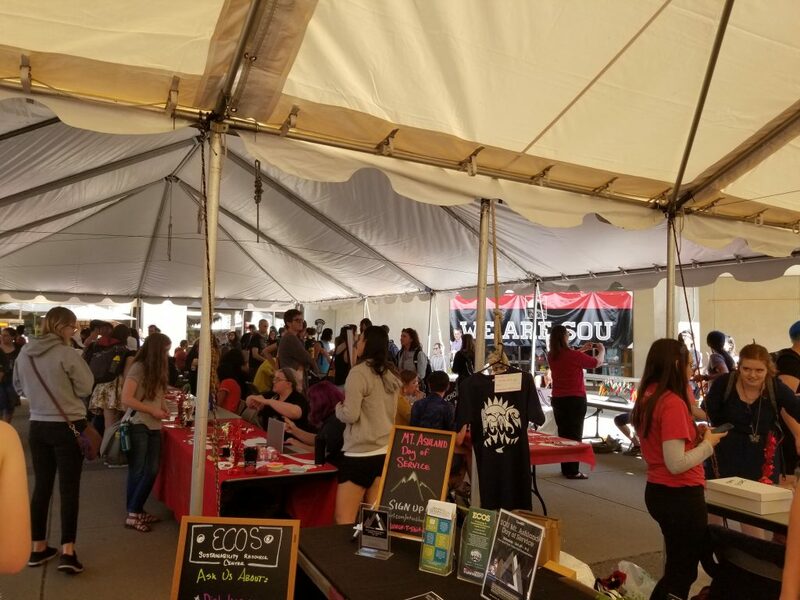 Last Thursday ,Inter Club Council hosted SOU’s annual Involvement fair turned out “over a hundred clubs and organizations,” according to Victoria Hache, Director of the ICC. Hache explained how excited to show new and returning SOU students all that their school has to offer. “The ICC helps to get information out to students so that they can best produce a club on campus,” she said. 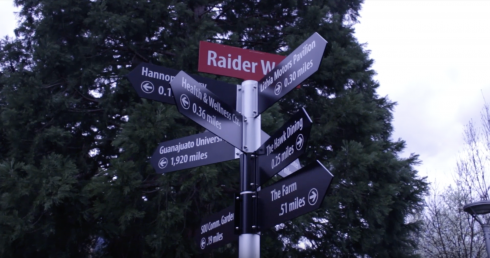 Steven Battaglia, the Assistant ICC Director explained that, especially for those new to SOU, joining or creating an organization on campus is the best way to get involved. 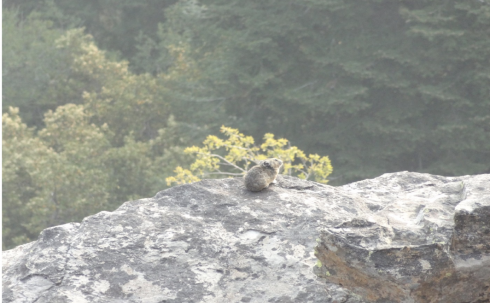 “I think the community is the most important thing,” said Battaglia. Battaglia himself created the Dungeons and Dragons (DnD) Club at the beginning of the winter term last year. He knew that a space for the “nerds” who love the creativity of DnD needed a place to get together and talk. With the recent addition experiencing their first Fall club crawl, Battaglia demonstrated the club’s main goal is to an emphasize community and bringing people with different personalities together to have fun. “[DnD club is] just a place where we have all the tables and room that we need,” he said. To become a club, students must register through ICC and have seven members and an advisor, so if students have an interest that is not represented they have the means to create their own space. With this in mind, a number of new clubs popped up this year and used the fair to make themselves known. antics improv president, Emily Hawks, and “prince” Andrew Zucker table to promote auditions happening Sunday, Oct. 7. There is one other improv team on campus, “The Next Best Thing,” but Hawks explained that antics is the only improv team that auditions every term. The new group will also be holding open workshops for those who are interested in the medium but who may not want/nor have the ability to commit to the club. 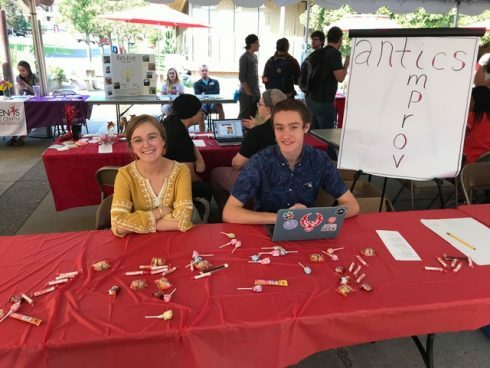 antics improv will hold their first audition on Sunday October 7 from 4 p.m. to 6 p.m.
Visit this link to learn more and get involved with the many organizations on campus.